This past weekend, The Cord’s sports editor, Pranav Desai, won the JHM Sports Reporting Award at NASH, an annual student journalism conference. At NASH, student journalists come together to meet professionals in the journalism and media field, learning about trends and tips about various categories in the journalism industry. Desai was shortlisted for the award on Dec. 25, 2019. The story was published in The Cord on Jan. 24, 2018. This year, NASH81 took place in Calgary, Alberta. Seven of The Cord’s staff travelled to attend the conference. The JHM gala is an annual award ceremony at which student journalists across Canada are recognized for their hard work in various categories. The JHM Gala took place on Saturday Jan. 5, 2019. Kurtis Rideout, The Cord’s Editor-in-Chief in 2017-18 accepted the award on behalf of Desai, as he was unable to attend the conference. 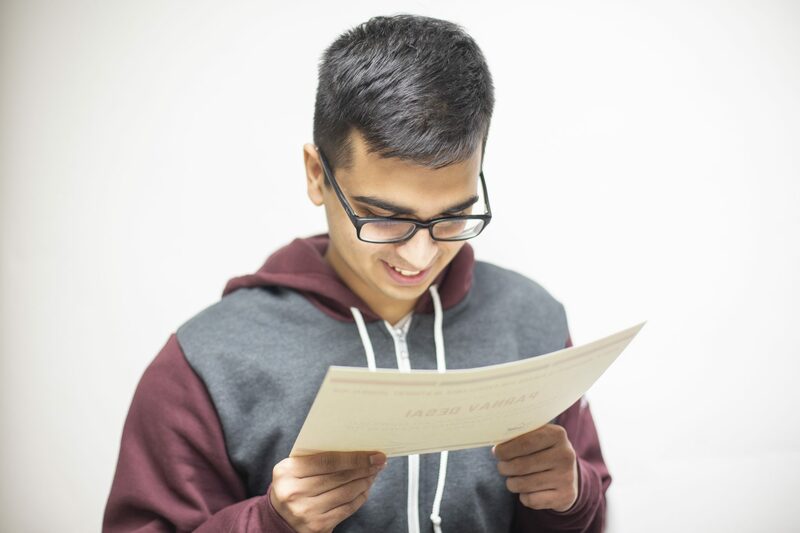 Desai is in his second year as sports editor. He began as Lead Sports Reporter in 2016-17. This is the first time Desai has been nominated for and received the prestigious JHM award. The Cord thanks Desai for all of his hard work, and congratulates him on bringing home an award for The Cord. We are proud of you, Pranav!